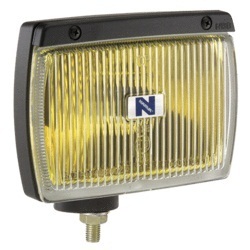 Narva Ultima 160/115 driving lights are manufactured in Sweden and combine both style and strength. Attractively designed, Ultima utilises a ‘Rotary Cup’ mounting system, optimising versatility and durability. 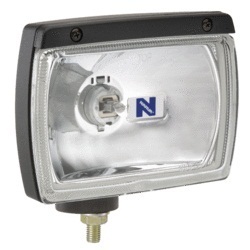 This unique design also includes features such as the glare shield to screen stray light and improve driver comfort. 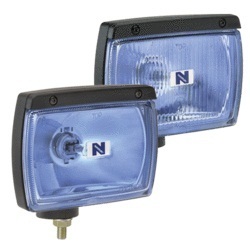 The Narva Ultima 160/115 offers a choice of Spot and Spread Beams, Blue Lights providing a whiter light or Narva Ultima 160/115 Fog Lamp version.